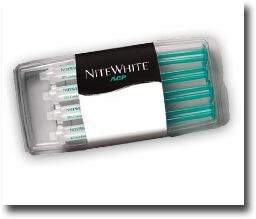 Our next Invisalign offer is under development. Please join our quarterly newsletter Email list to get notified. Fill out the form below to secure your request. * Please check the box to verify you are a real person and not a spam robot. 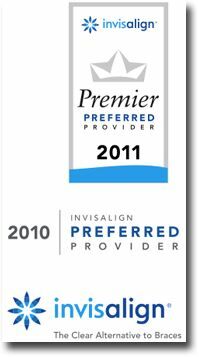 INVISALIGN HAS TRANSFORMED OVER ONE MILLION SMILES - WHY NOT YOURS? 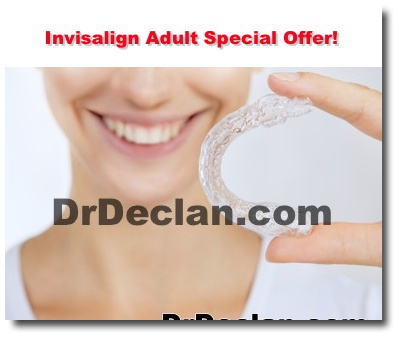 Dr. Declan Devereux and Dr. David Matto will be providing FREE Invisalign treatment consultation to answer your questions about Invisalign treatment, the clear way to straighten teeth. If you have wondered if Invisalign is right for you. Fill out the form below and our scheduling coordinator will contact you to make an appointment. 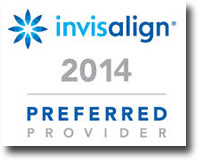 Invisalign are not only for pre-teens and teens, but for adults as well. Orthodontic braces? No, this is another successful Invisalign smile for Dr. Devereux here in Honolulu. To view actual before and after photos of this case click on image.